It is very fortunate that a piece of cake – a form of dessert that is typically baked, which is considered to be the most delicious desserts in the world, is now just a click away to be available at your door. Gone are those days where you were required to go miles away in blistering sun or brisk winters to get all the way to a cake store to give your special one an Anniversary Cake. When you hear about Anniversary cakes, one thing definitely pops up in our mind, a cake for the special one – a cake with rich Quality and rich Taste. The story doesn’t end with a single variety of cake. There’s more! Bachelor Party cake can now be bought with a nominal price and speedy delivery. The yummy and mouthwatering cakes are enjoyed by people of every age. A variety of flavors, different tastes combine together to form one delicious dessert which is enjoyed by almost everybody on every particular occasion of life. The cakes are rich in both qualities as well as taste. You get the diverse flavor to choose from. 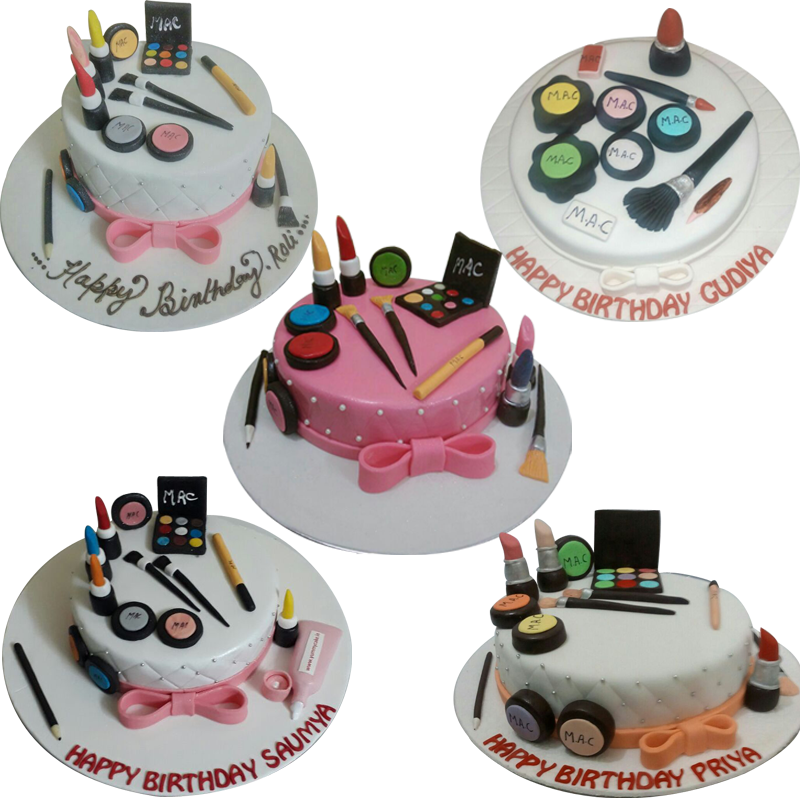 Customized cakes are also available where you can order beforehand, and yummycake prepares it the way you want. One can choose from different flavors like Butterscotch, Pineapple, Chocolate, Fruit, Vanilla, Black forest, Fondant and much more. Whether you are planning an anniversary party or a bachelor party, all kinds of cakes are available in regions of Delhi NCR at yummycake.in. 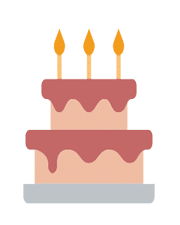 Anniversary Cake Delivery is just a click away. 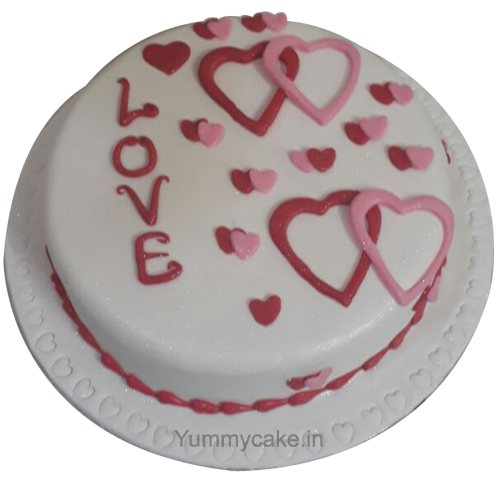 Yummycake offers speedy service since the major objective is to reach out to people as fast as possible. They do not take a lot of time in reaching your destination and bringing the best cake for you in the shortest possible time. The cake you buy is of nominal price and sometimes even cheaper than buying it directly from a store. 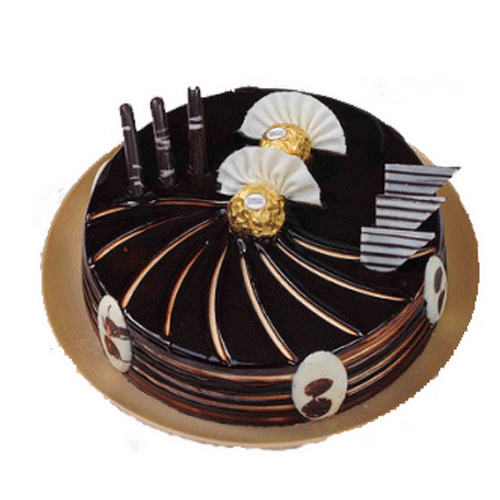 Cakes being ordered online come with many advantages as already listed. So choose wisely.